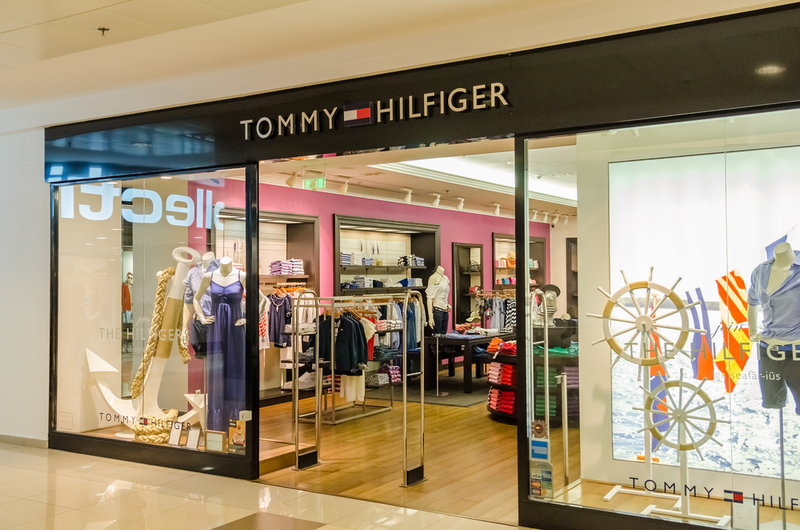 We’re adding Tommy Hilfiger to our list of charitable businesses that we love. Since Sandy left the east coast, we’ve really seen people come together and help each other out. It’s heartwarming to see those that can offer the most really contributing to the communities, because they’re the ones who can most easily make a difference. Apparently that’s something that Tommy Hilfiger’s North American CEO Gary Sheinbaum understands, and he intends to make a habit out of being more philanthropic, according to nj.com. “My team, within 12 hours, got into stores, mobilized all this product and got into four locations,” he said, talking about recent giveaways. “I want to partner with his team and make this a long term thing,” he continued, in reference to Mayor Cory Booker of Newark. Piles of clothing were donated for residents to look through and claim a bag or two for free. Some residents have gone without power for over a week, have lost a lot of food, and can’t afford to pay for winter clothing despite the chill in the air. “This is a beautiful thing,” said Cora Pitt, who was picking up clothes for her grandchildren. We can only hope that as time goes on, more businesses decide to step up like Tommy Hilfiger has here. It’s clear that recovery from Sandy will take more than just a few days or even a few weeks, and in these hard times, it’s good to see businesses embracing and protecting communities.